We can advise you on a range of insurances to maintain the things you work hard to protect. We specialise in designing and implementing a plan to help you create an abundance of fruitful financial resources. We'll bring our wealth of knowledge and expertise to the management of your superannuation fund's assets. We can walk you through a plan that enables you to protect and support your family and secure your wealth when you're gone. 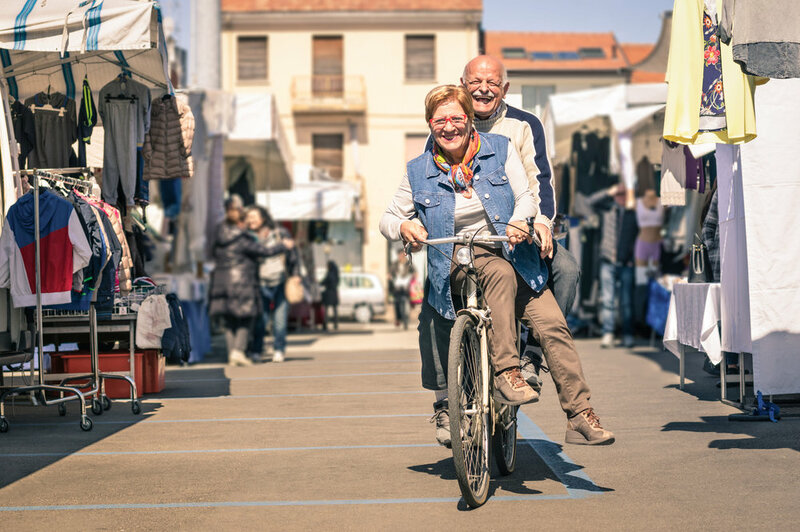 We can help build a retirement plan that will not only stretch your retirement income for as long as possible, but grow your income for an enjoyable retirement. People are sometimes unsure why different types of investments cost more to manage than others. There can be several reasons for this. Let’s look at some of the main ones. What does the potential death of cash mean for you personally and for Australian society as a whole? We explore the current trends in consumer payment behaviour and some of the ramifications of a cash-free world.